Giovanni Dargaj is a kid unlike any other. News 5 first met the third-grader from Shaker Heights in May when he told us about his project with a purpose. After a visit to a Cleveland homeless shelter, he decided to sew pillows together for each bed in the facility. This 10-year-old, who is always thinking of others, got the surprise of a lifetime for his outstanding dedication to others. 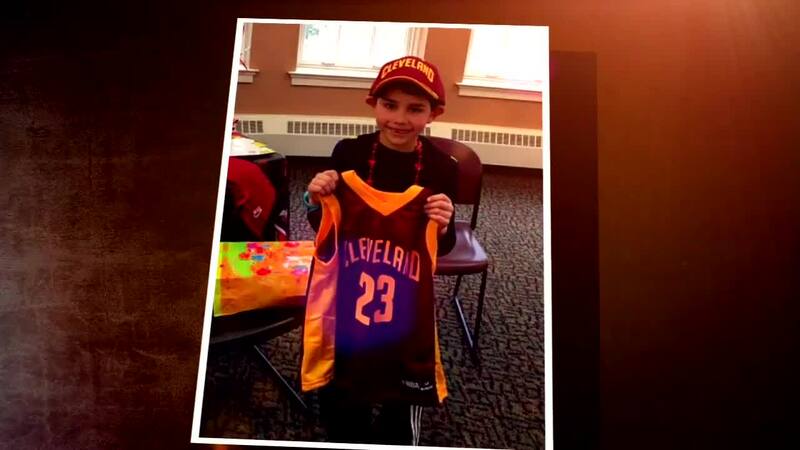 The team at Good Morning America gave this Cavs super fan tickets to go to the NBA Finals to see his favorite team Rally for the Ring !